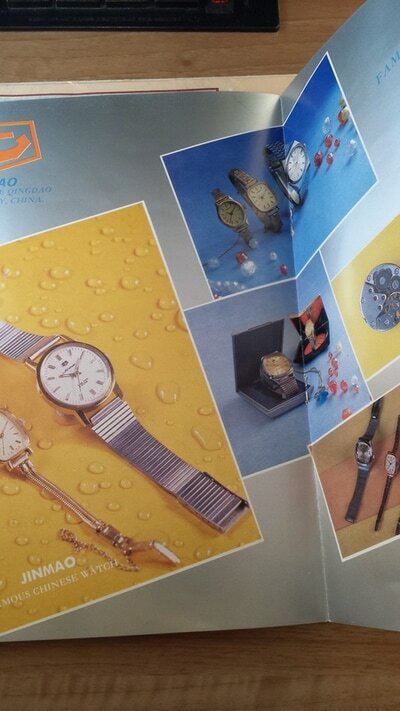 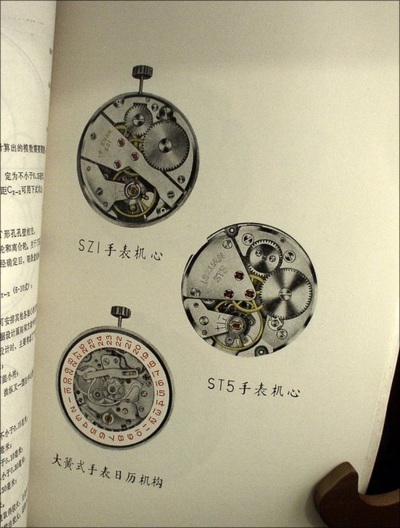 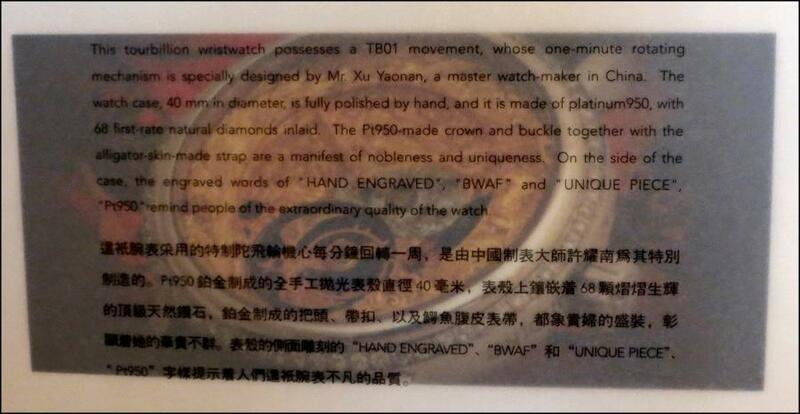 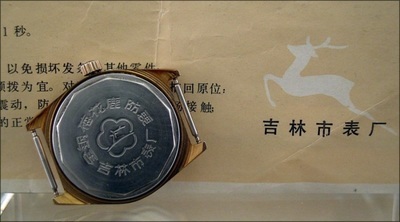 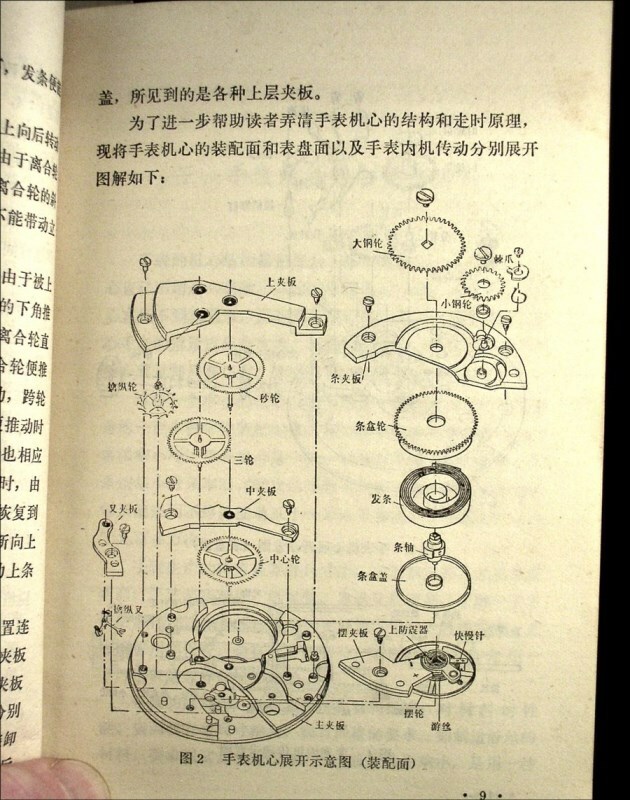 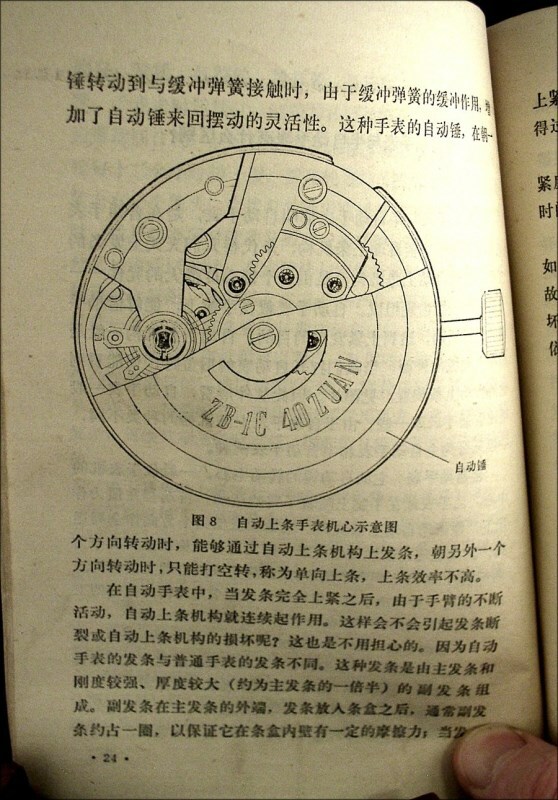 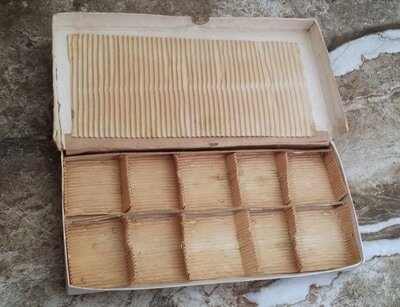 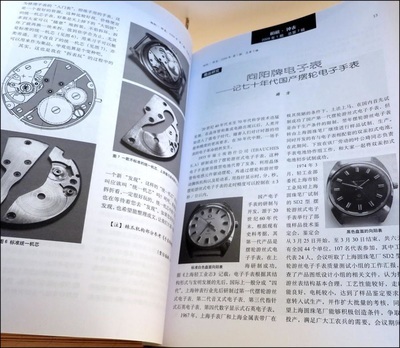 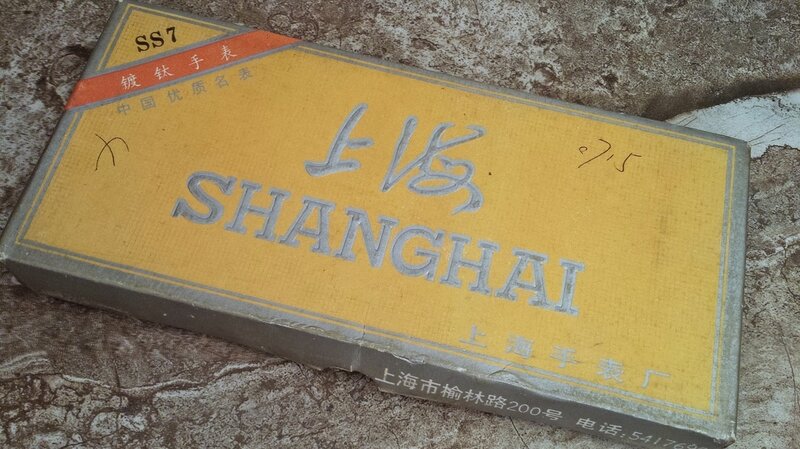 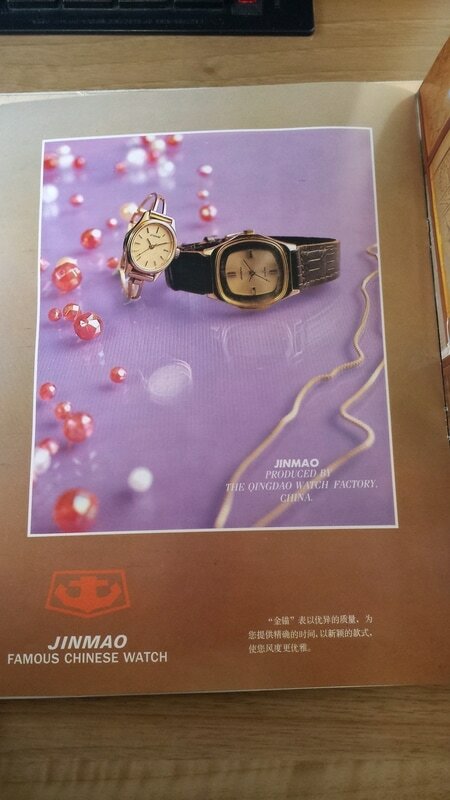 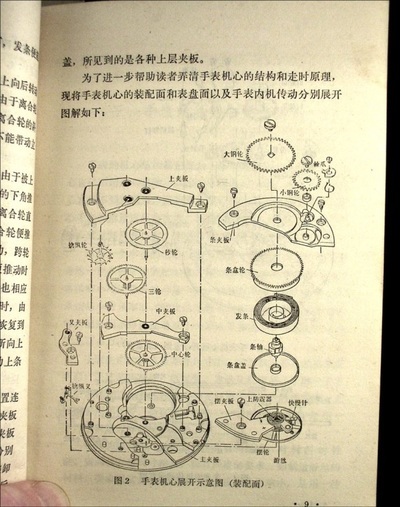 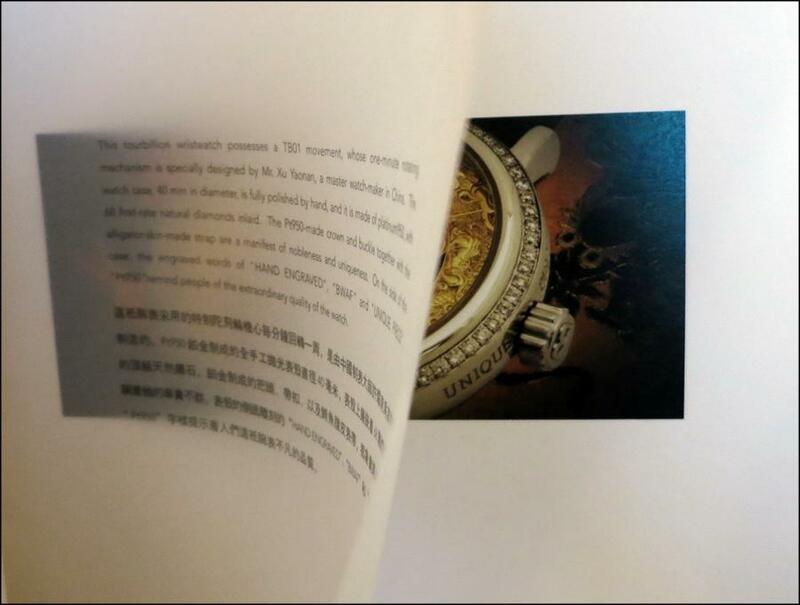 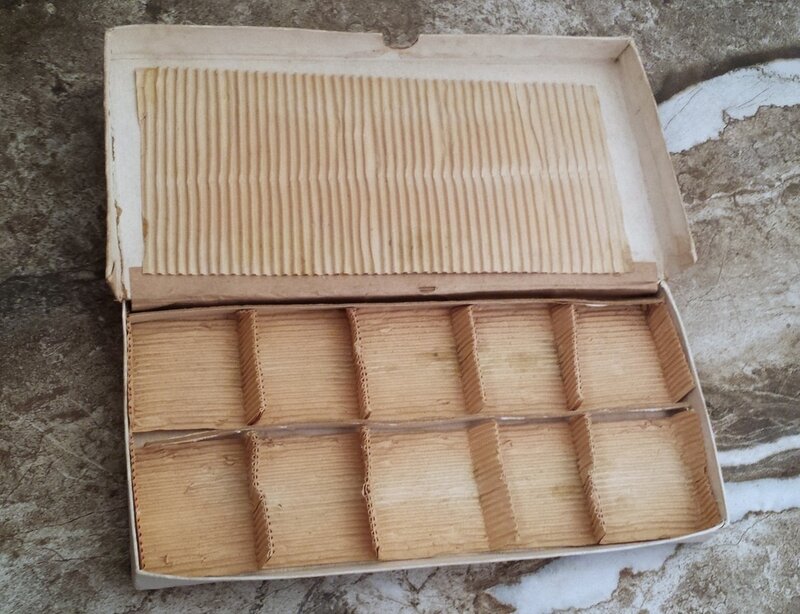 Paper documentation can be harder to obtain than the watches themselves. 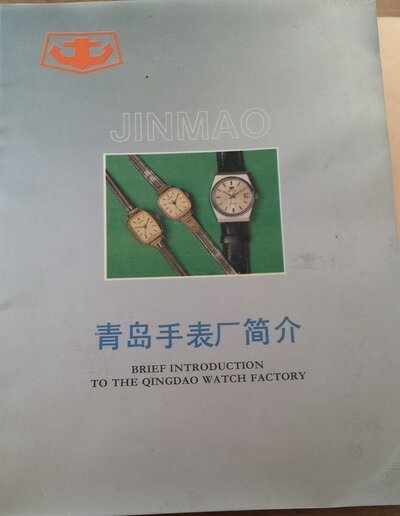 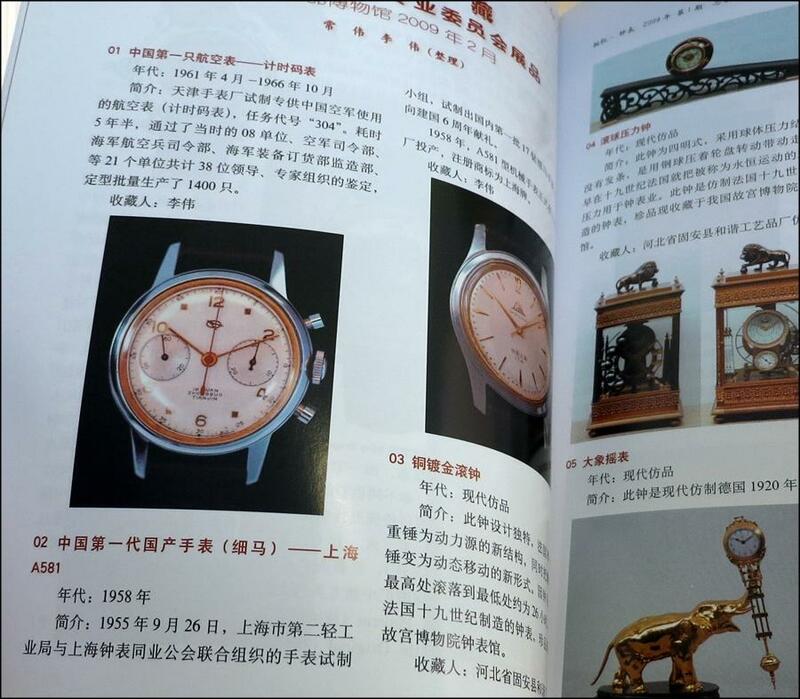 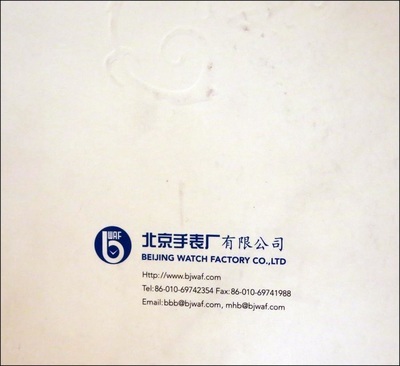 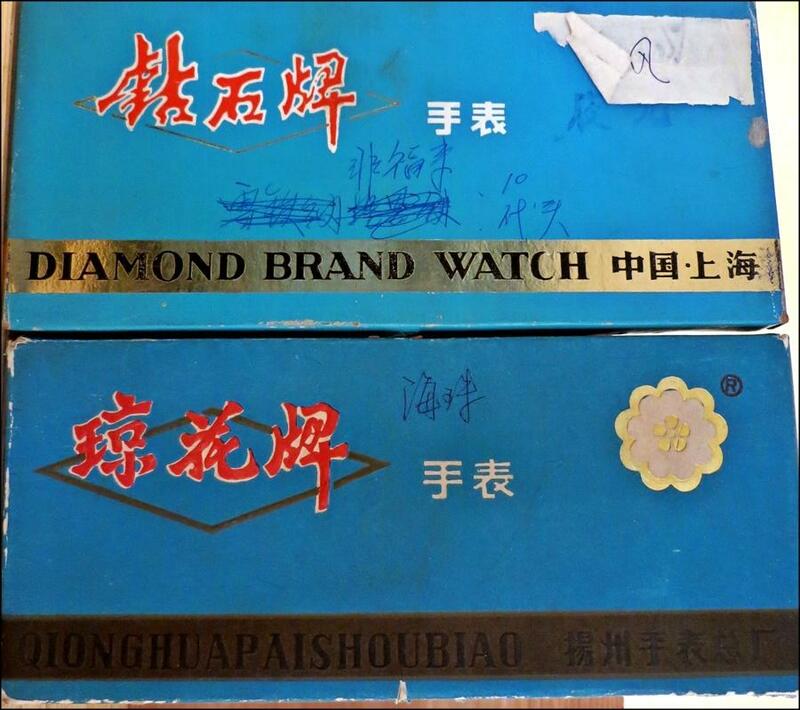 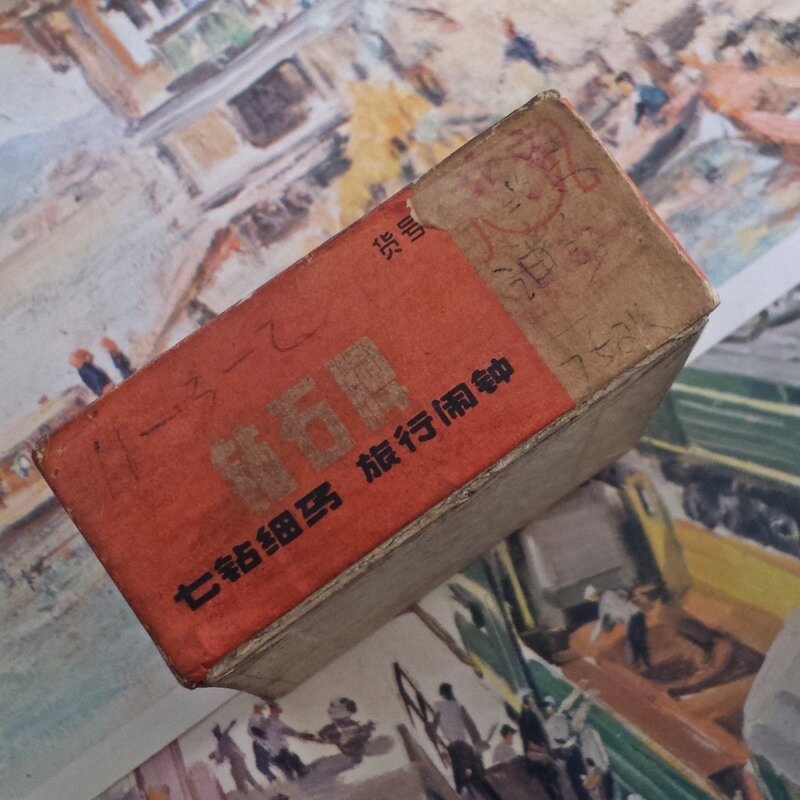 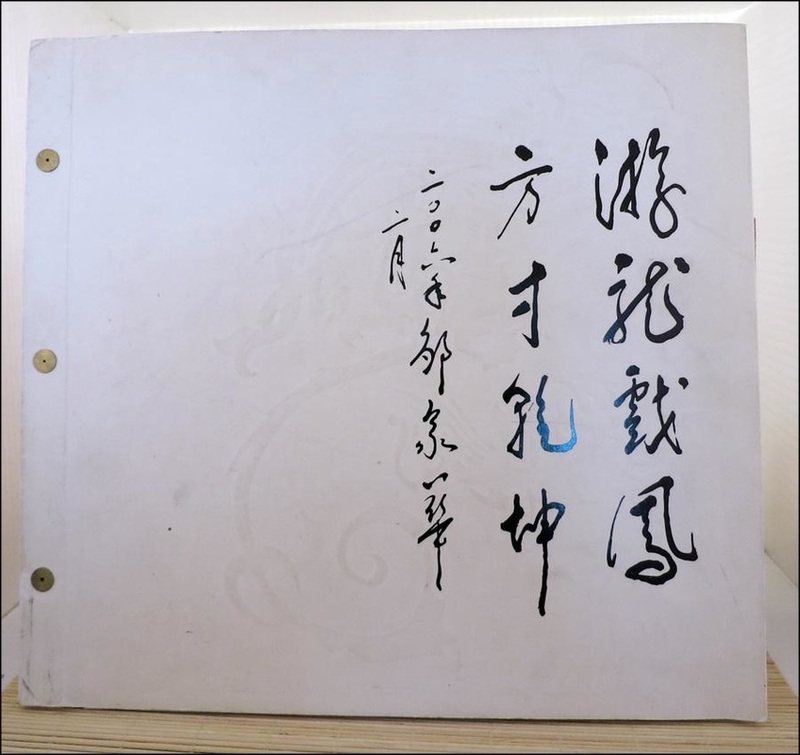 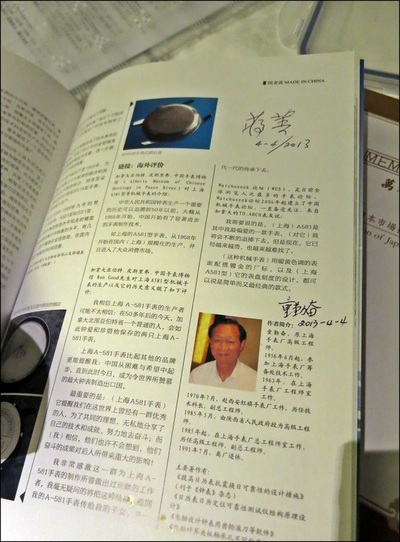 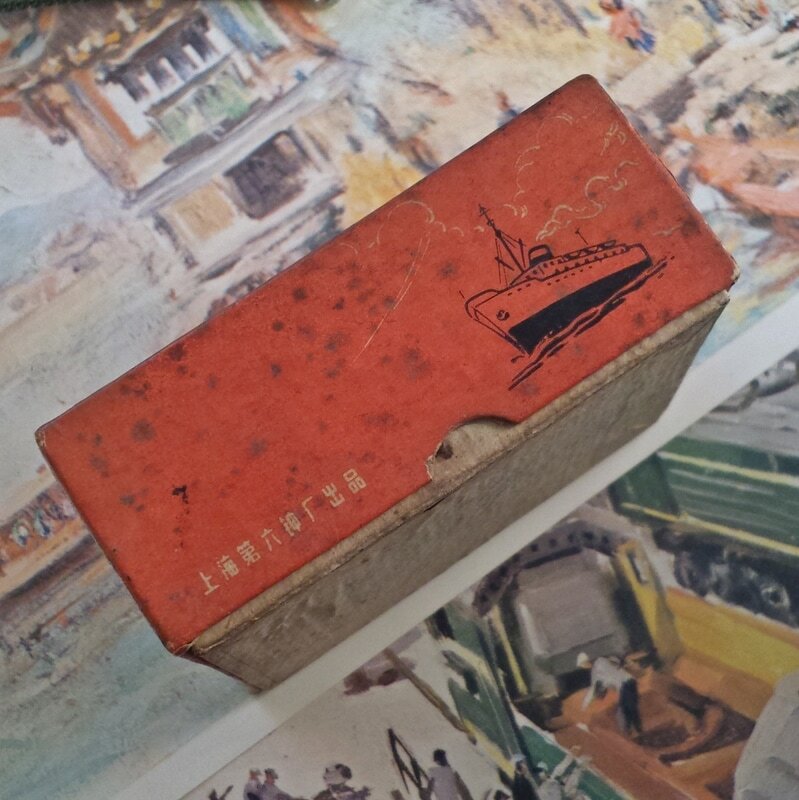 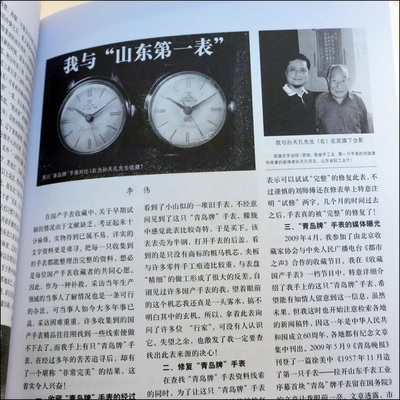 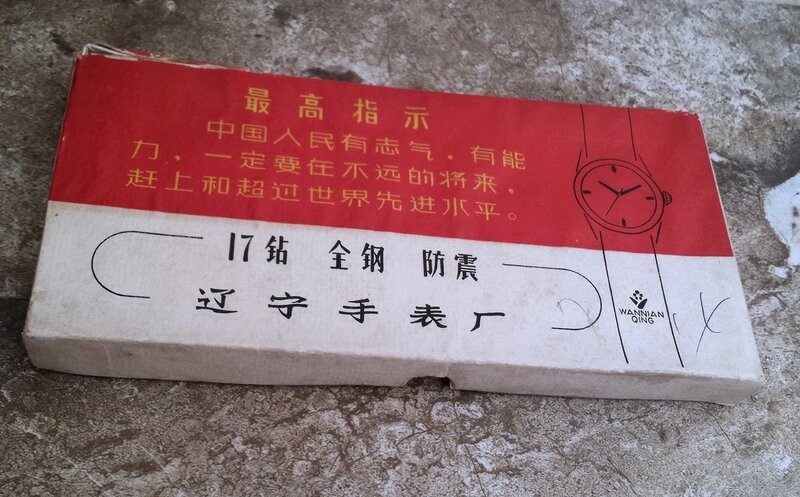 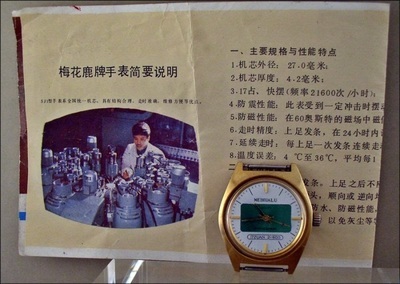 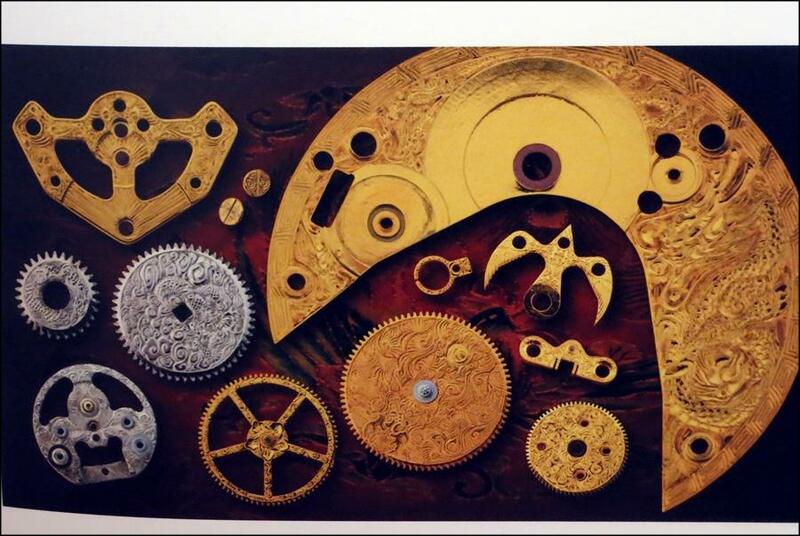 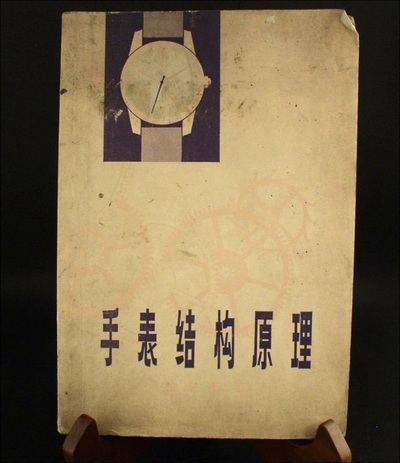 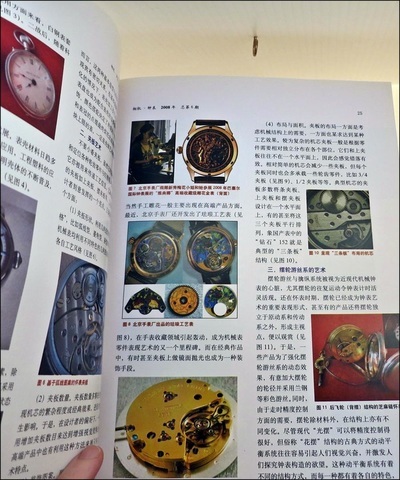 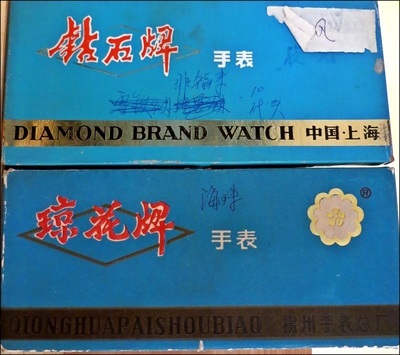 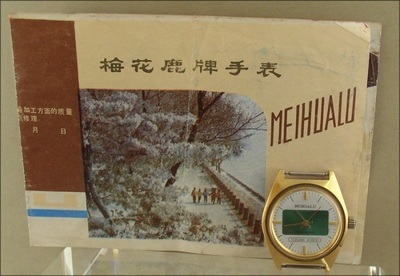 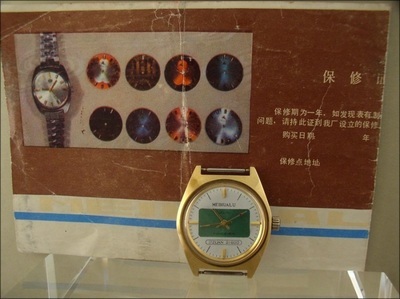 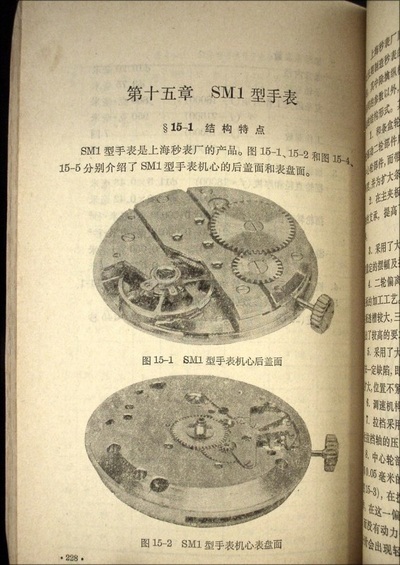 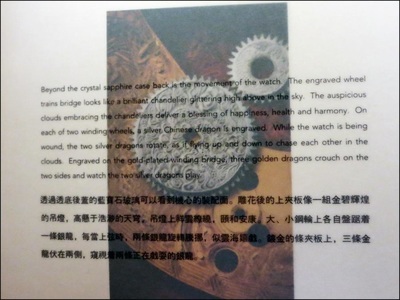 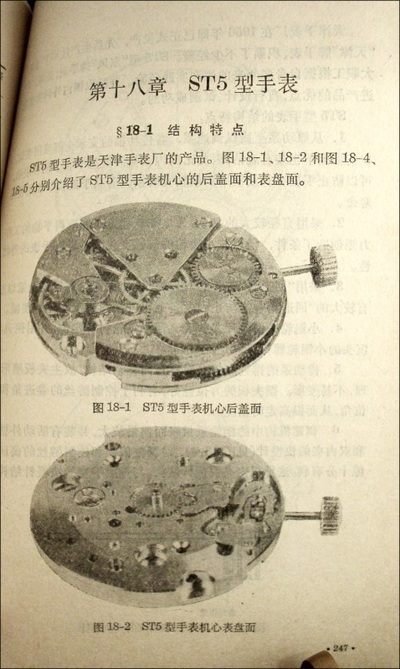 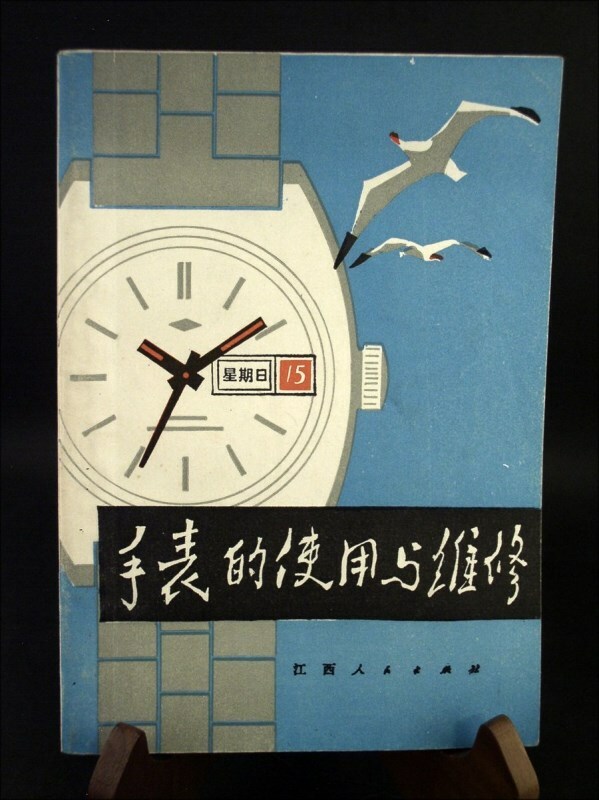 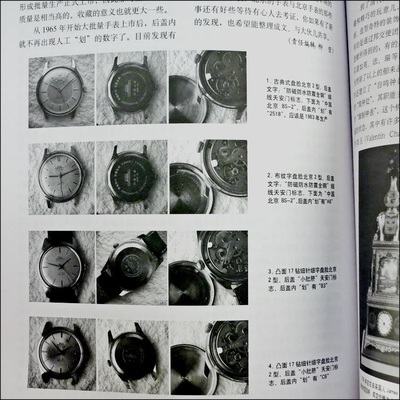 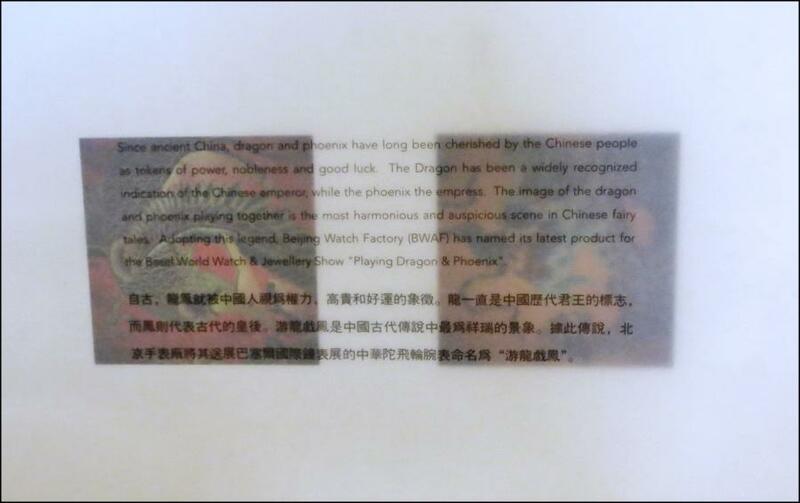 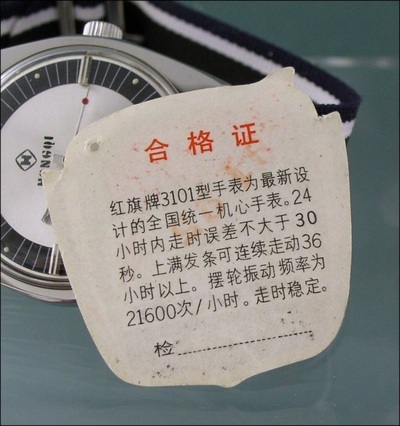 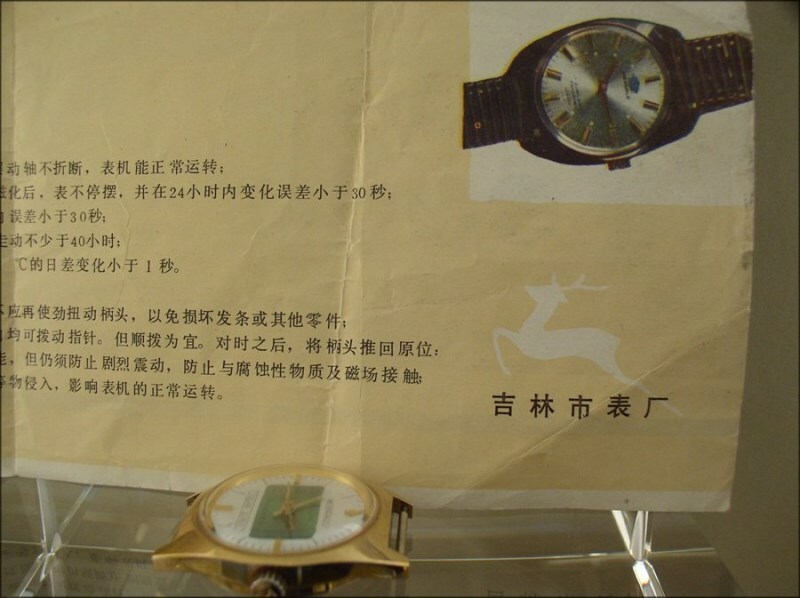 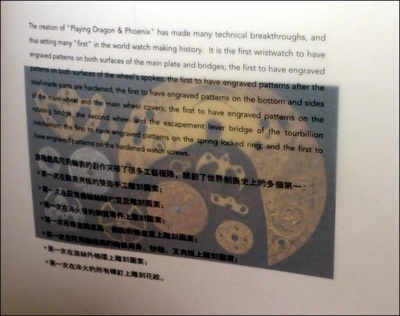 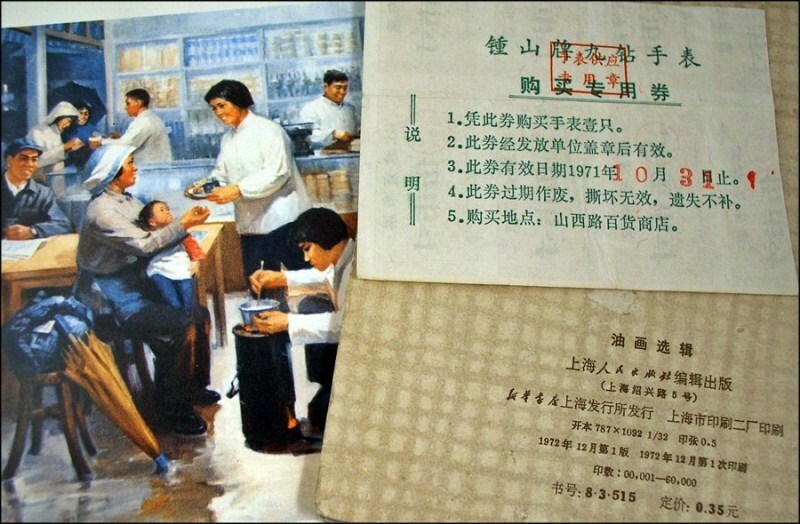 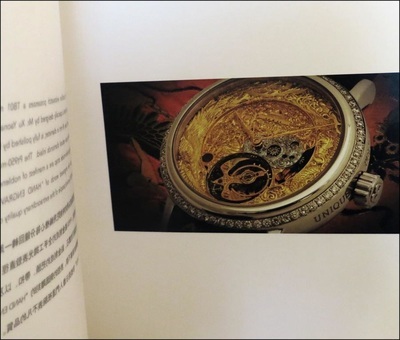 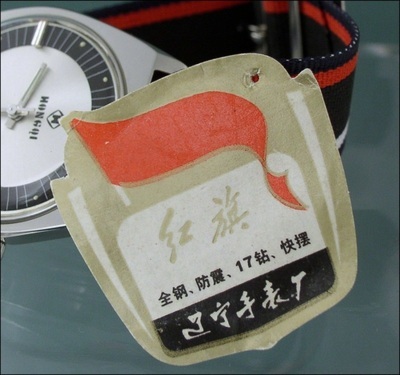 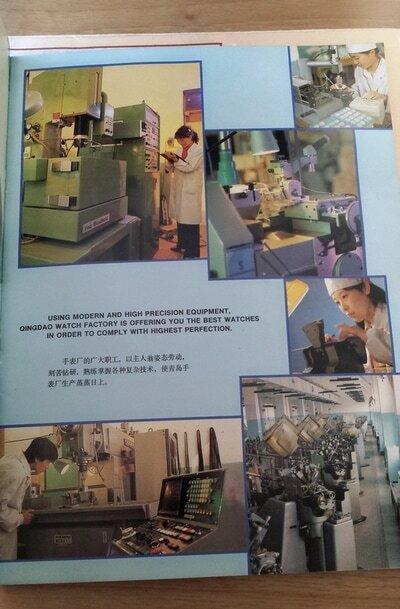 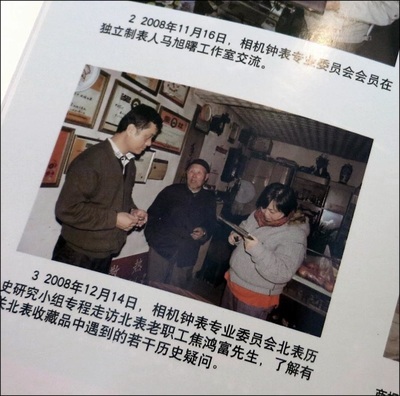 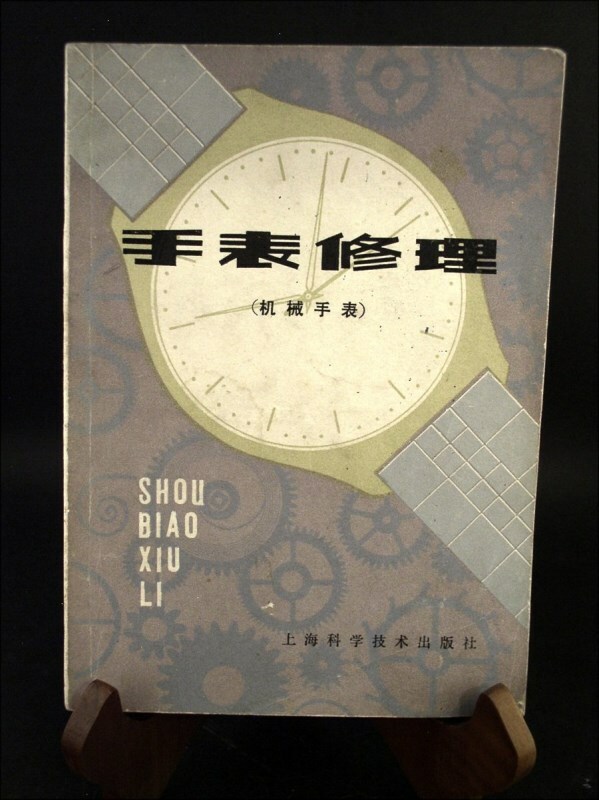 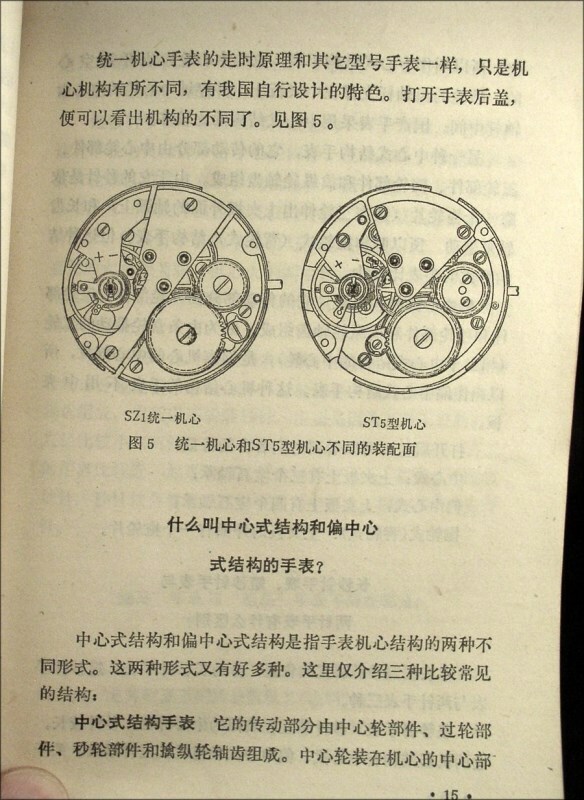 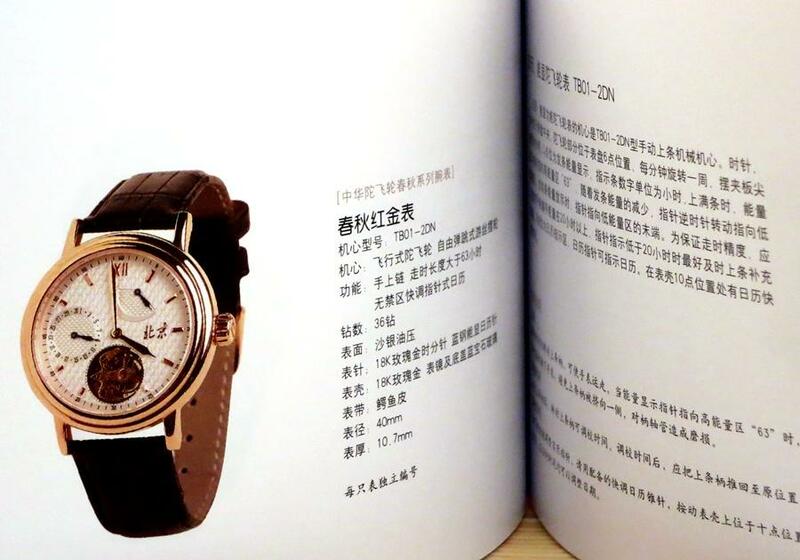 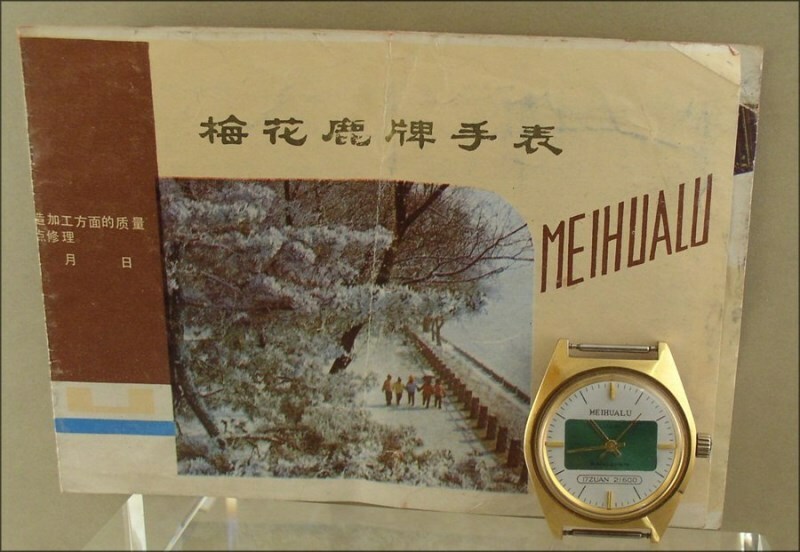 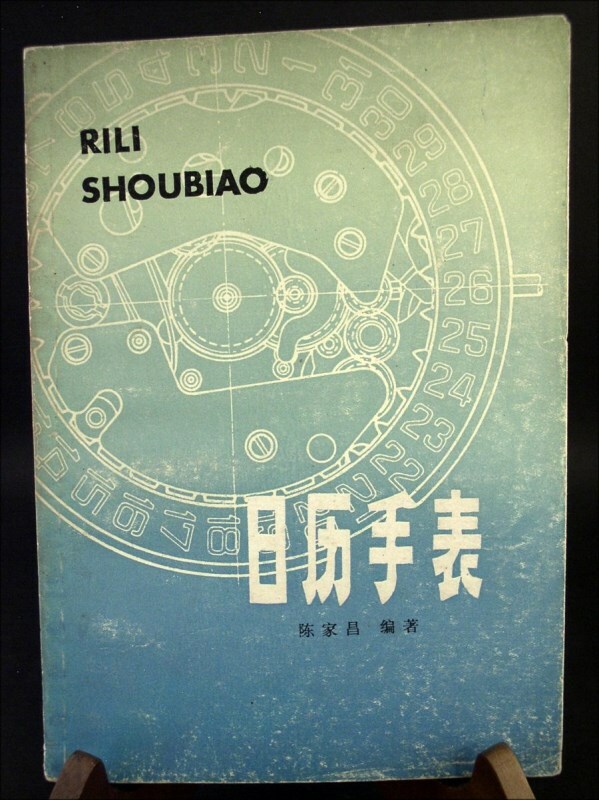 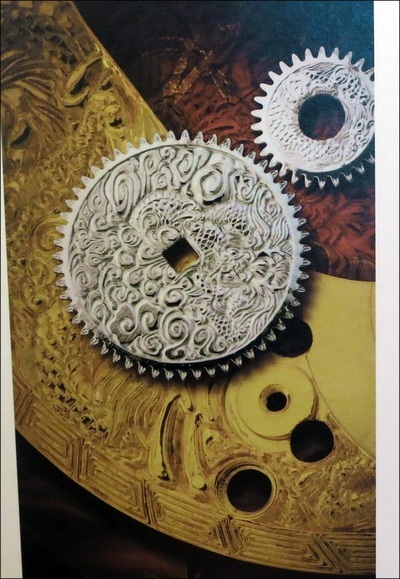 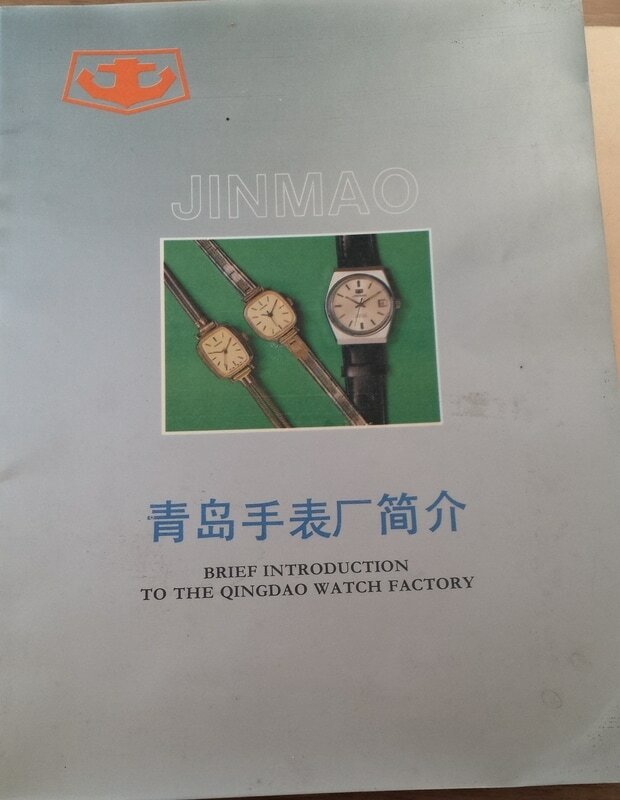 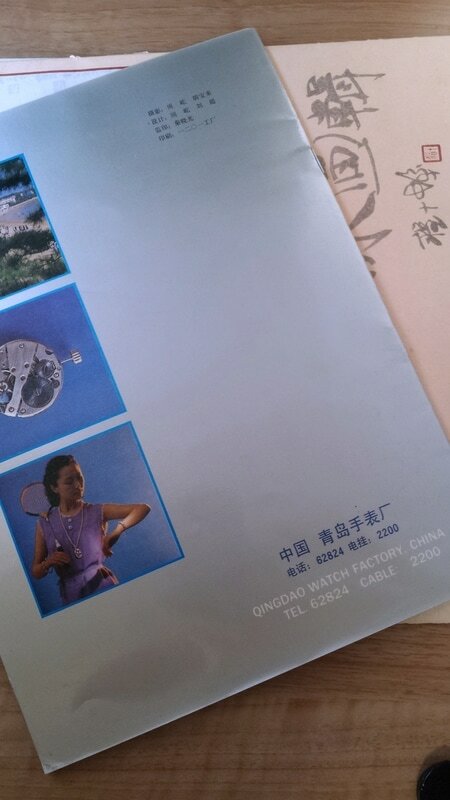 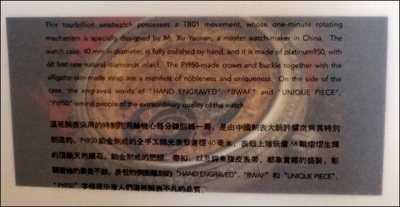 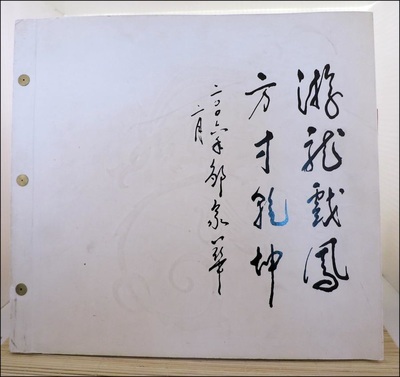 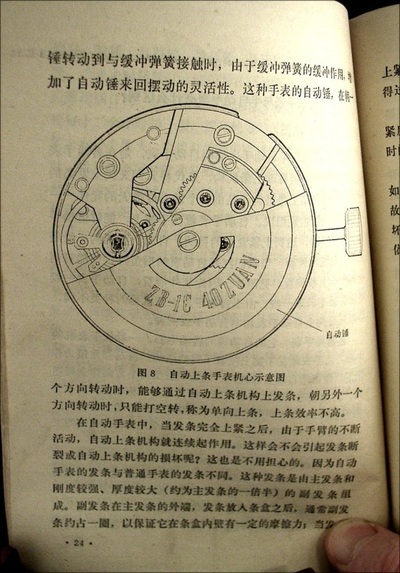 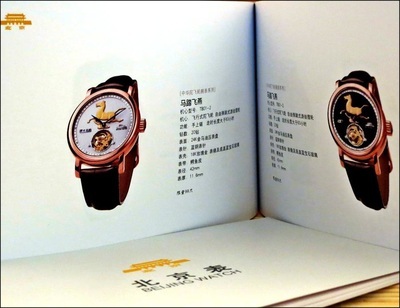 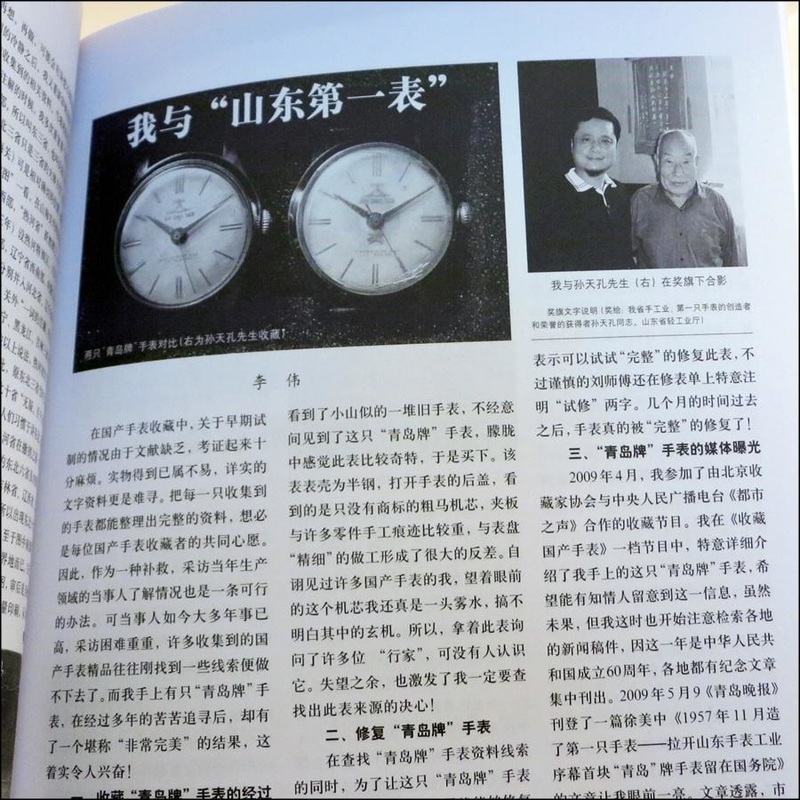 Much of this exhibit kindly donated by Mr. Li Wei, the Group Leader of the Working Group of the Domestic Horologe Department of the China Horologe Association, Beijing Watch Factory, and Mr. Liu Shuli of the Beijing Wangfujing Jingshi Watch-Clock Shop, Dongsi Bei Da Jie, Beijing. 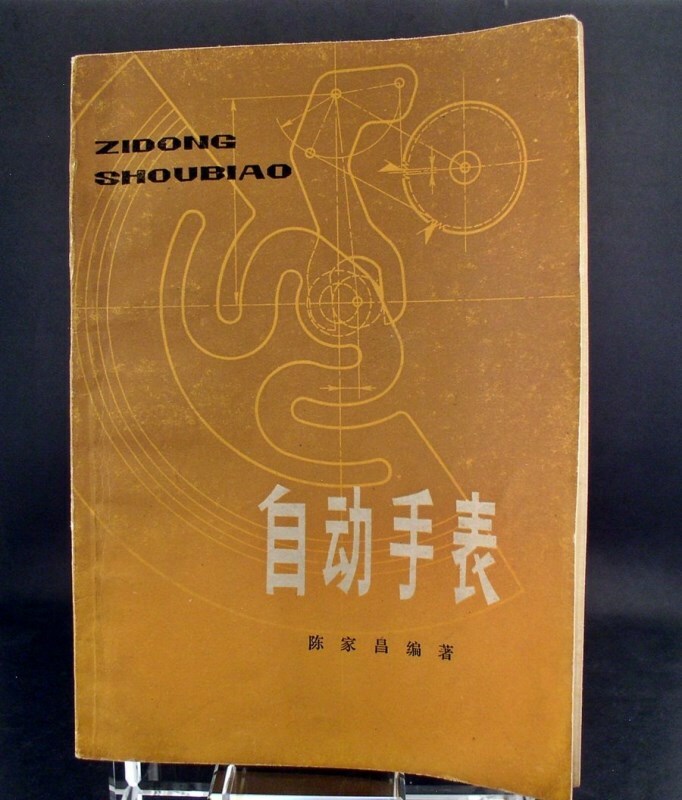 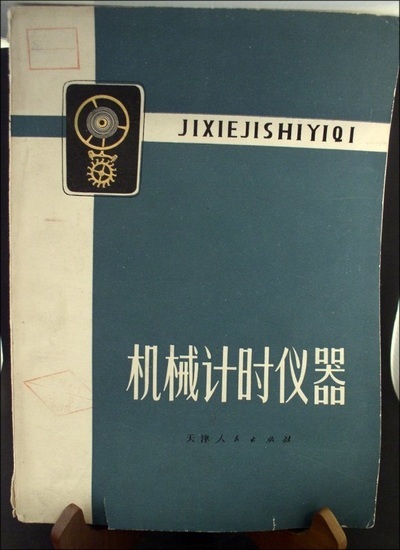 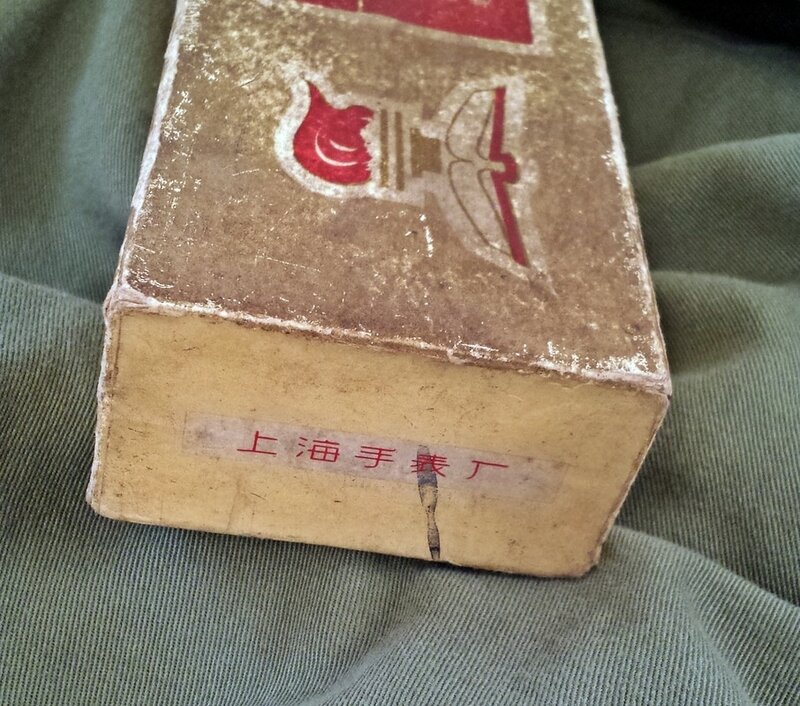 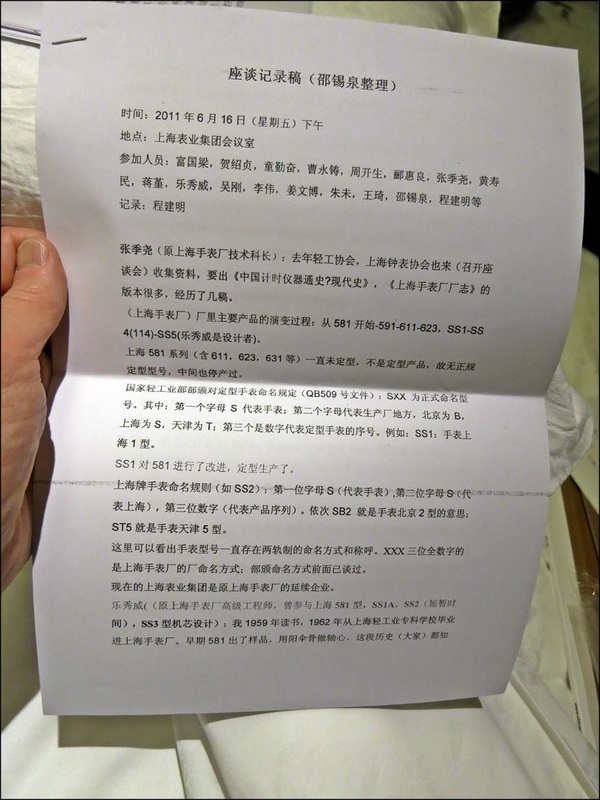 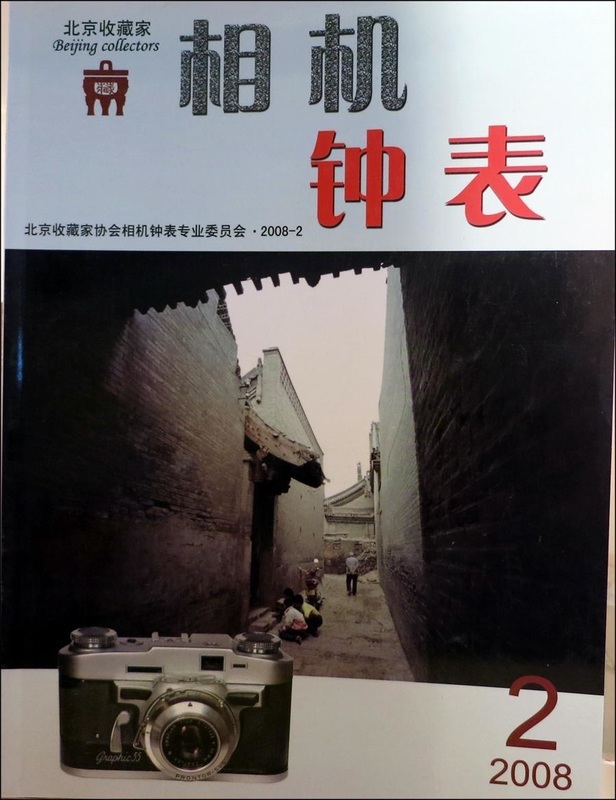 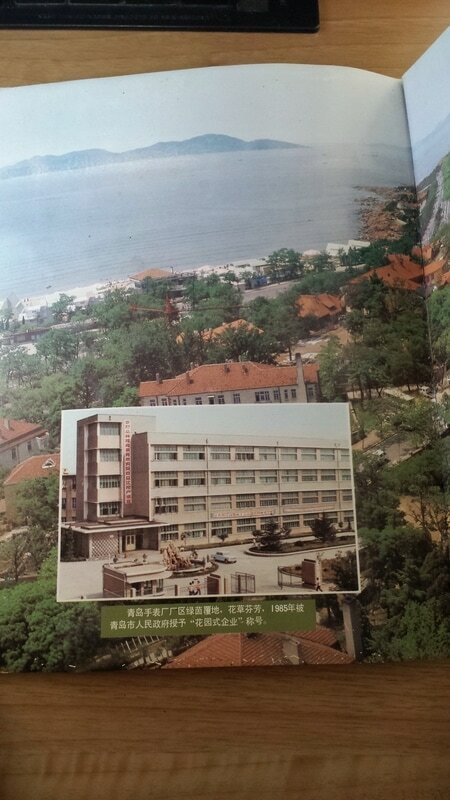 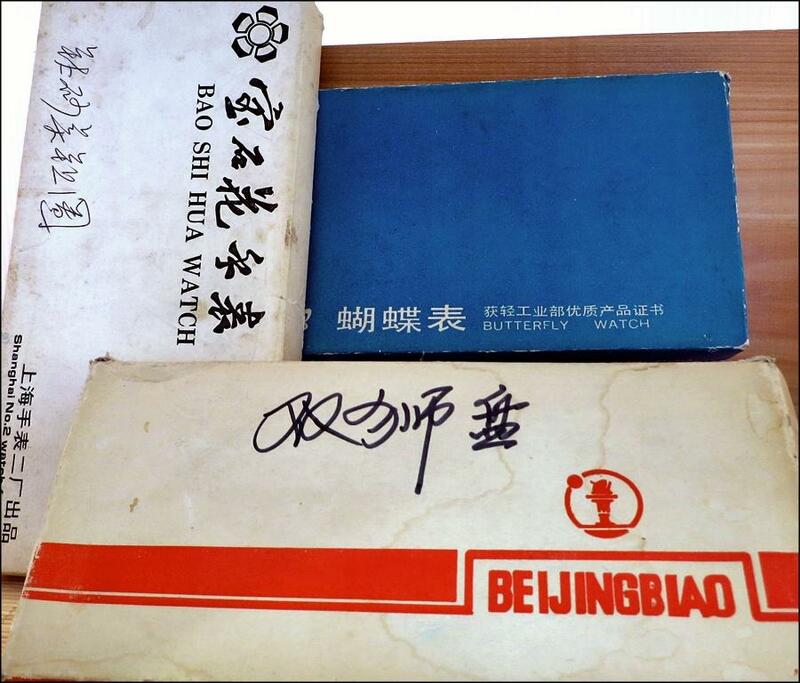 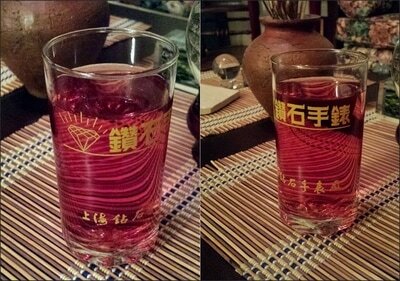 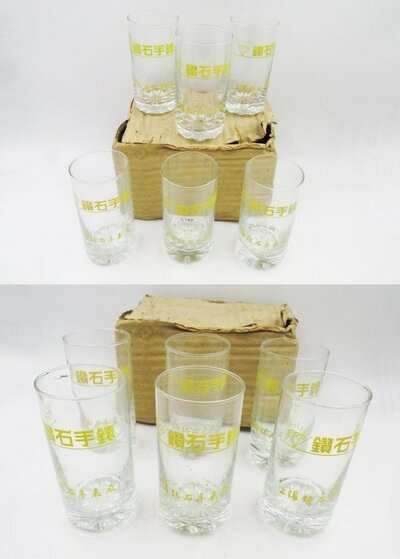 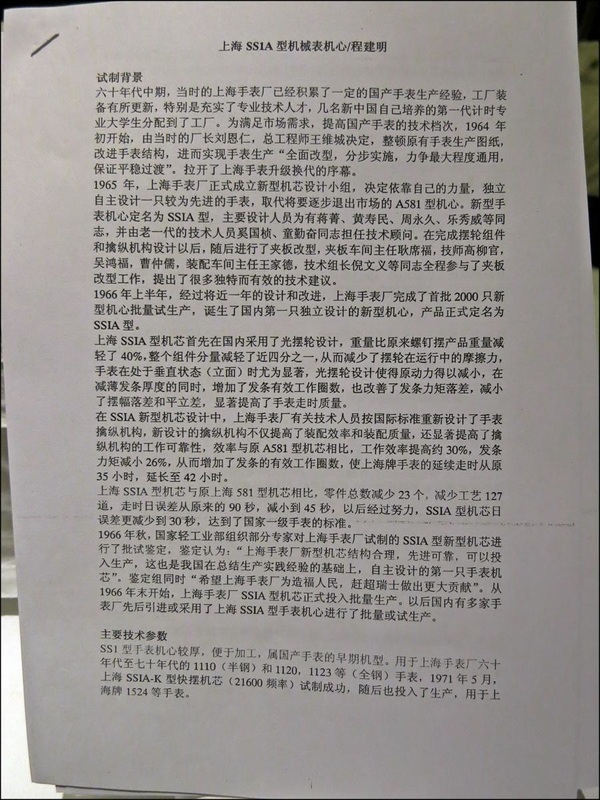 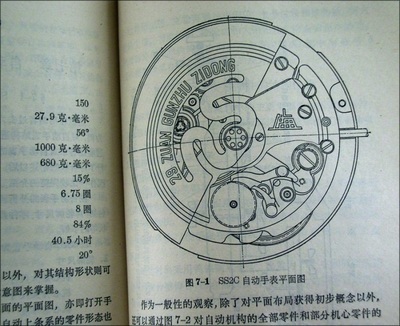 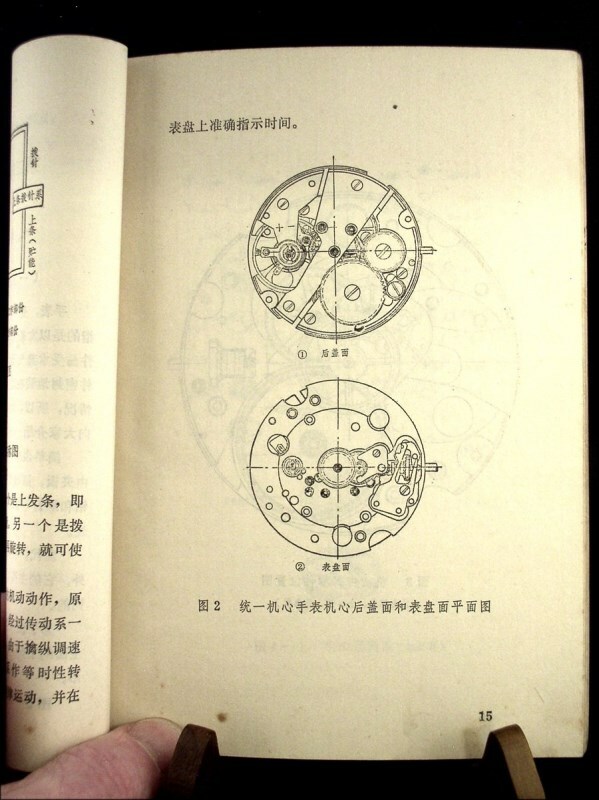 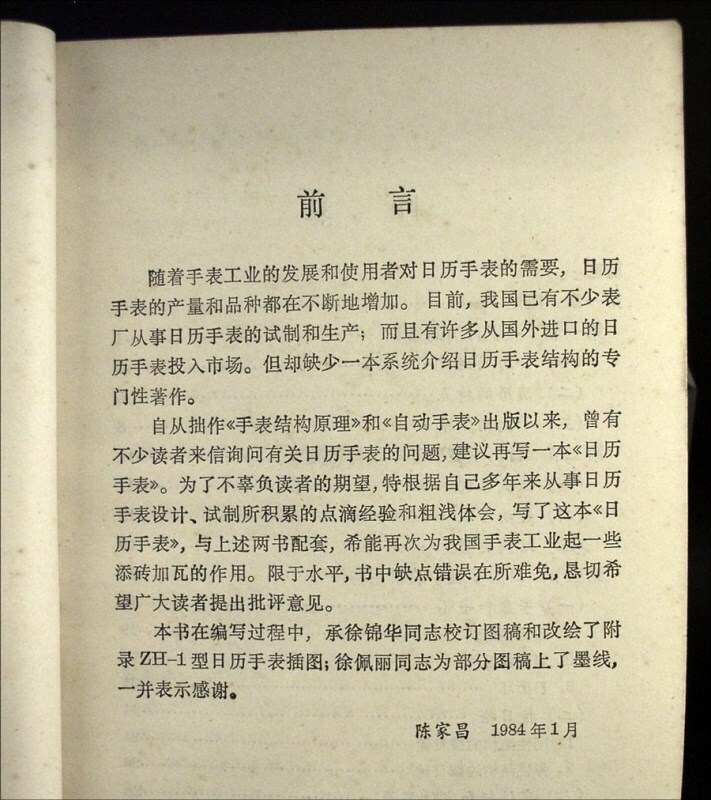 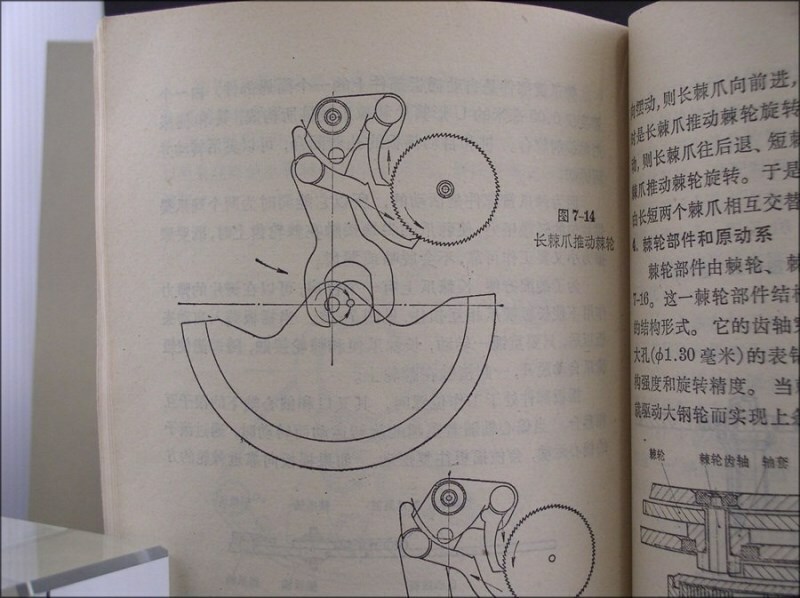 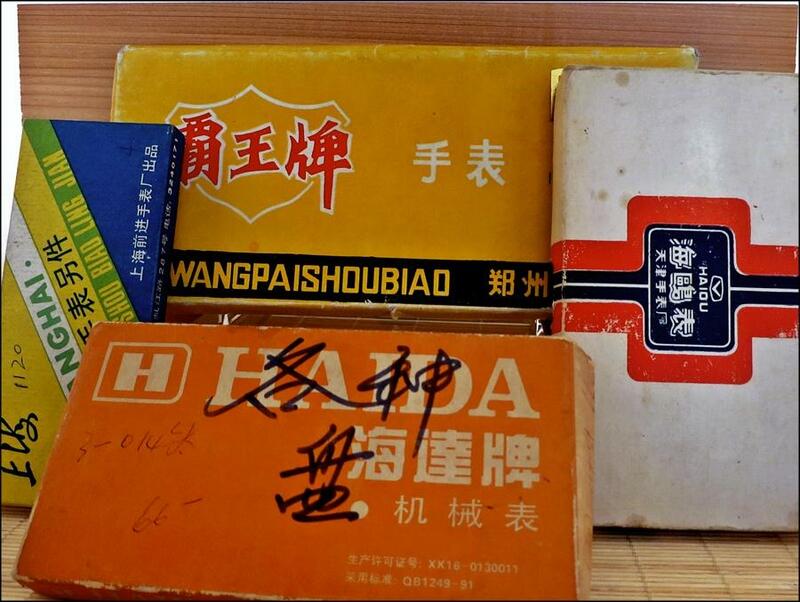 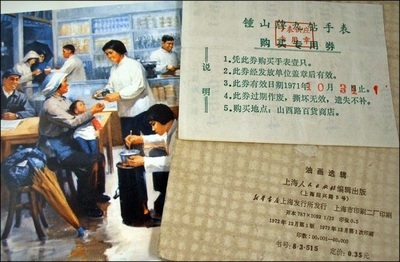 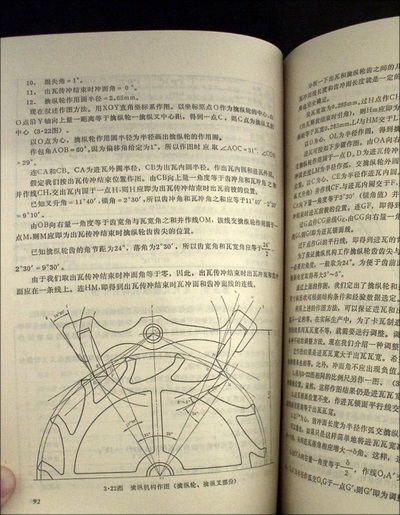 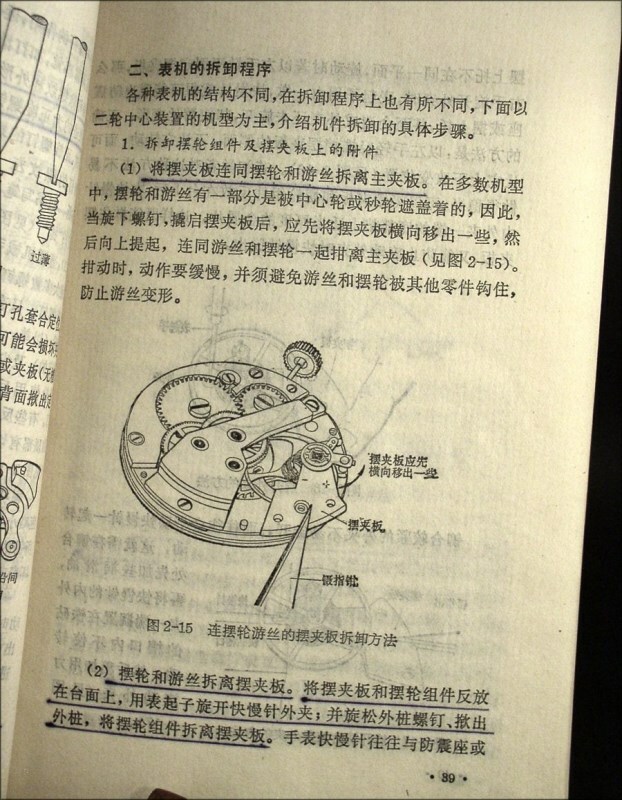 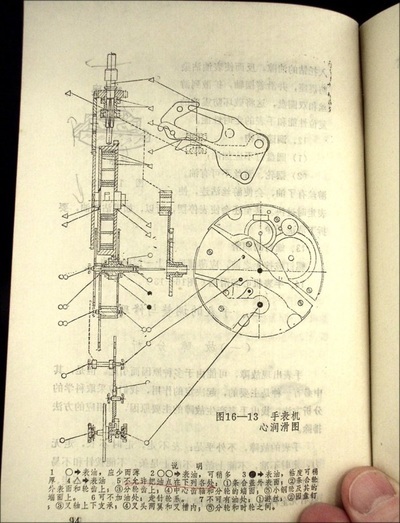 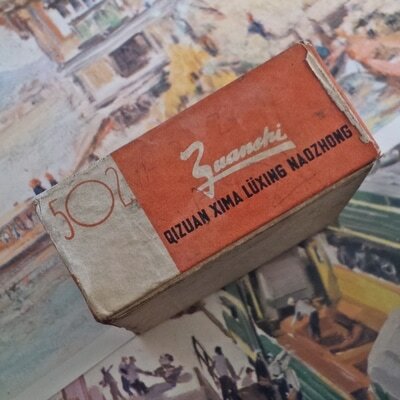 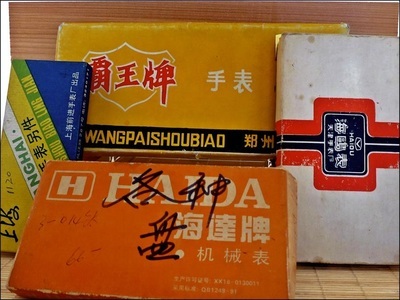 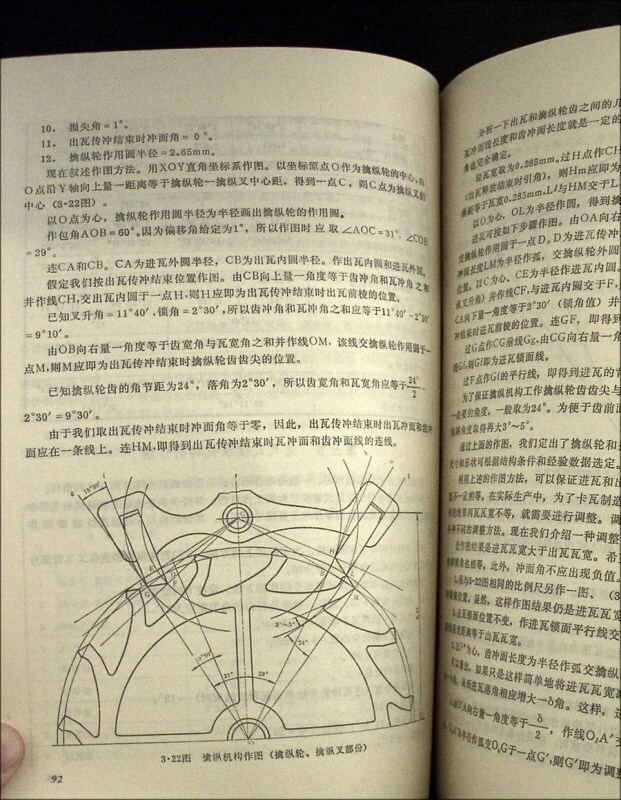 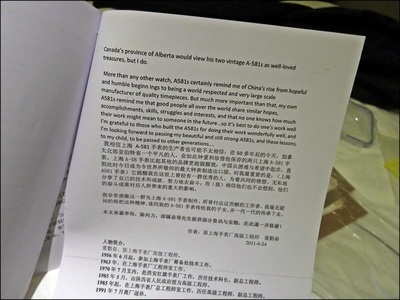 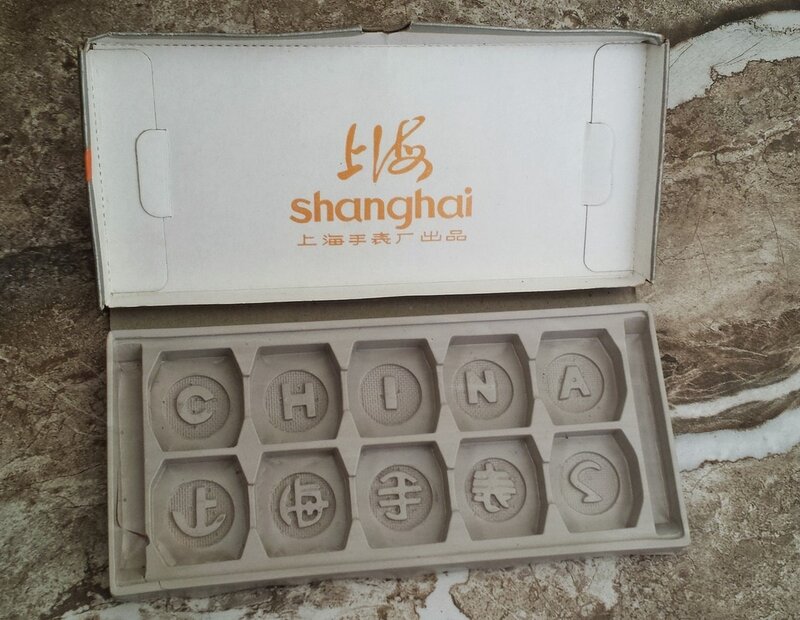 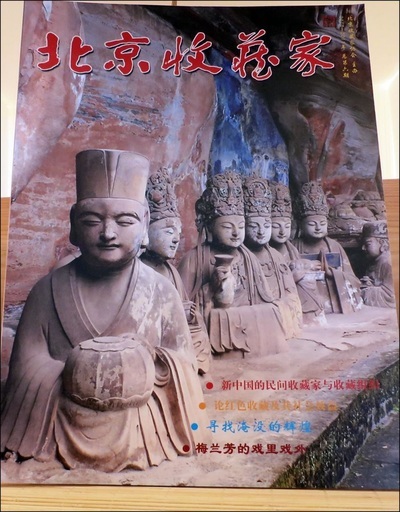 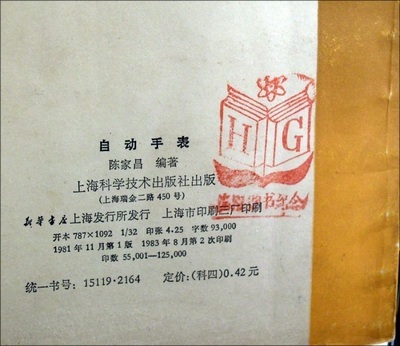 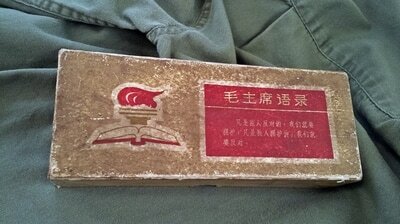 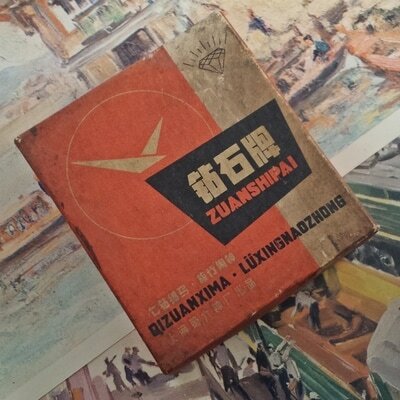 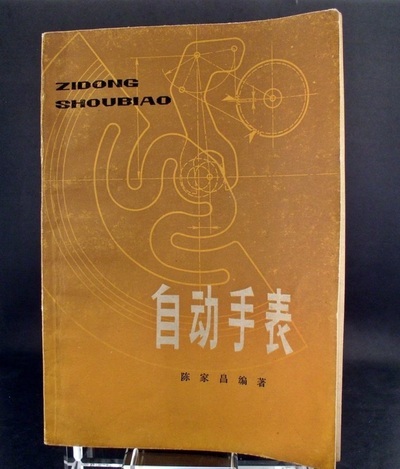 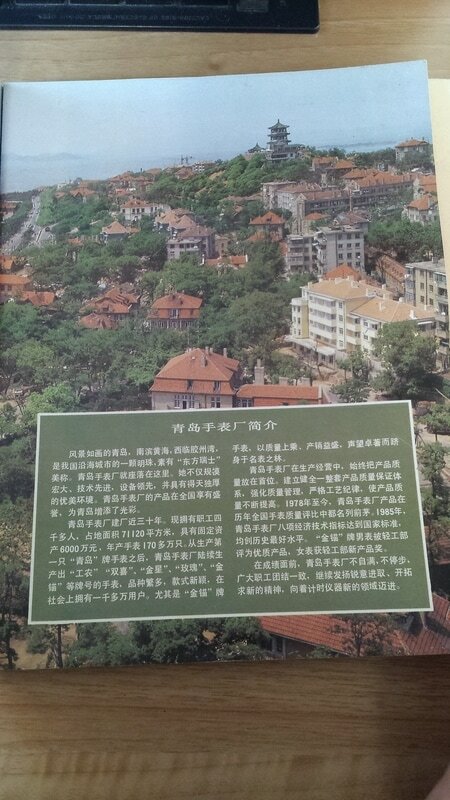 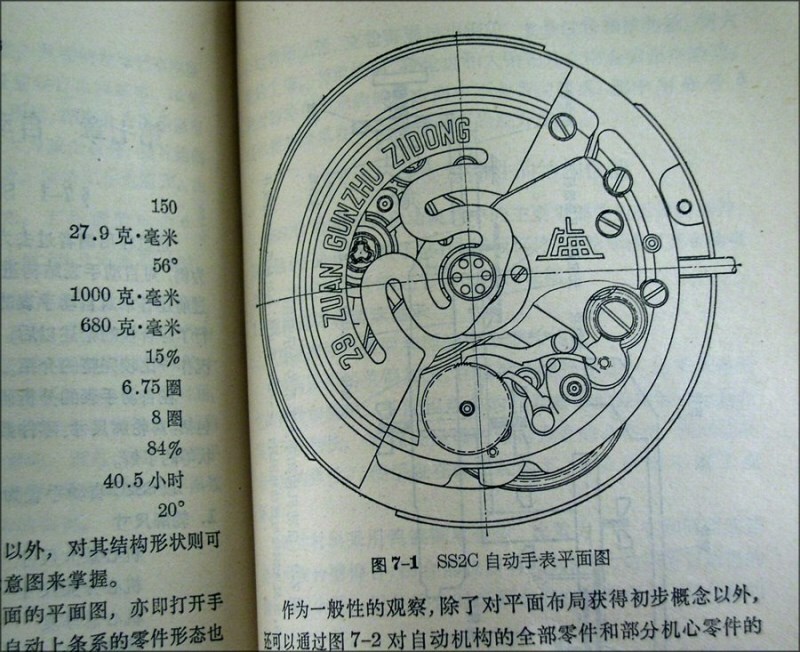 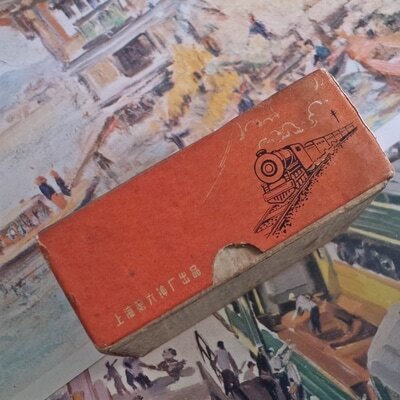 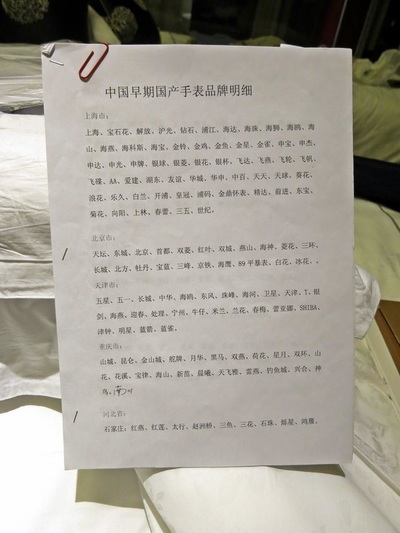 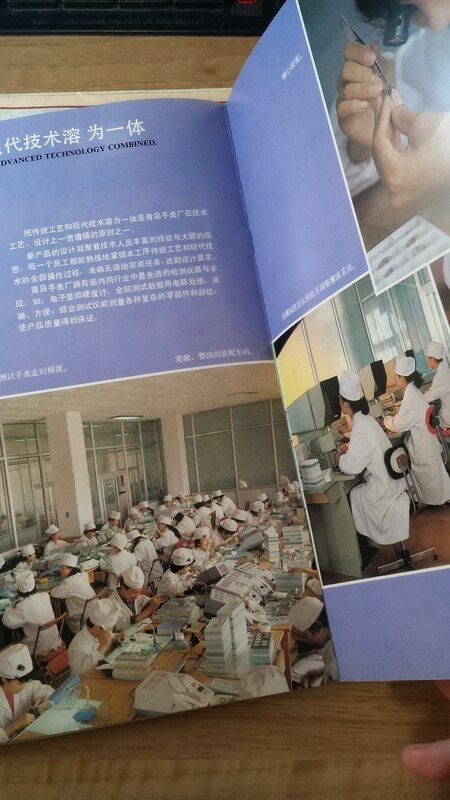 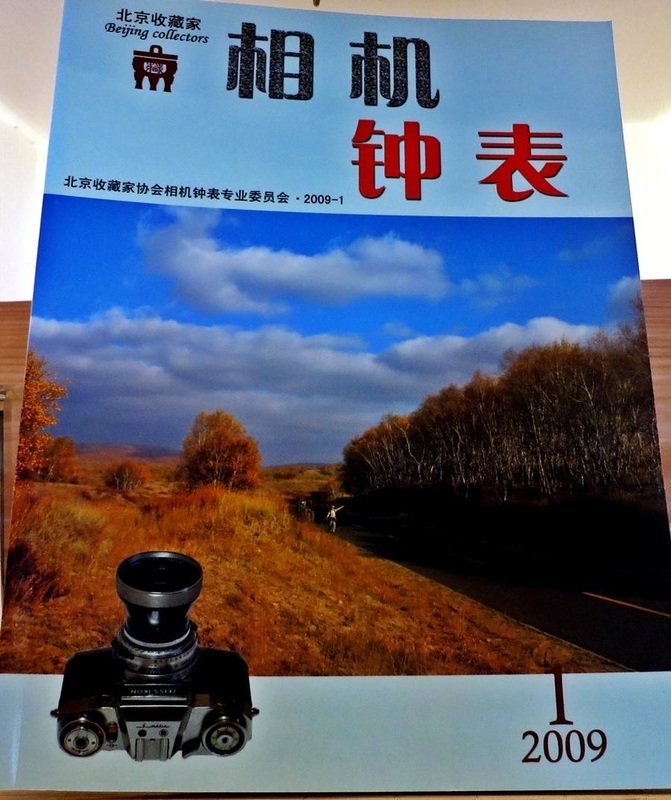 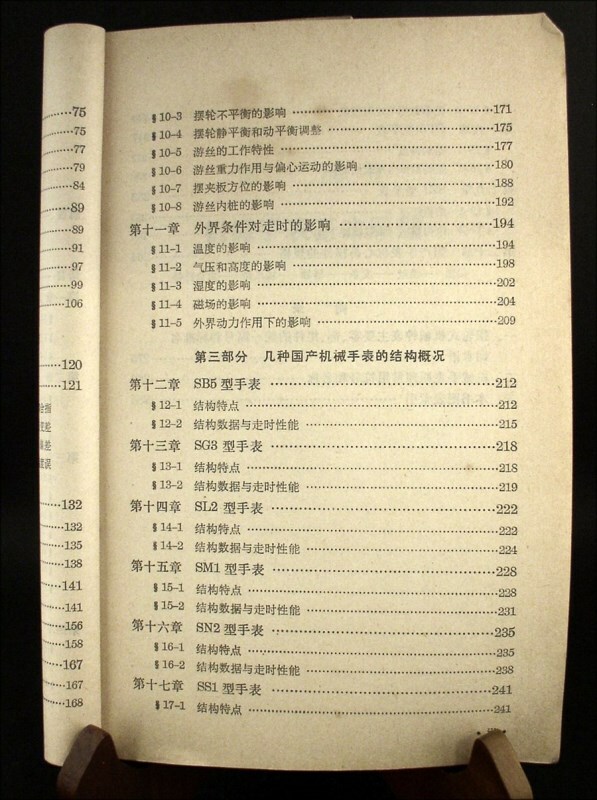 Most paperback references found on Taobao.